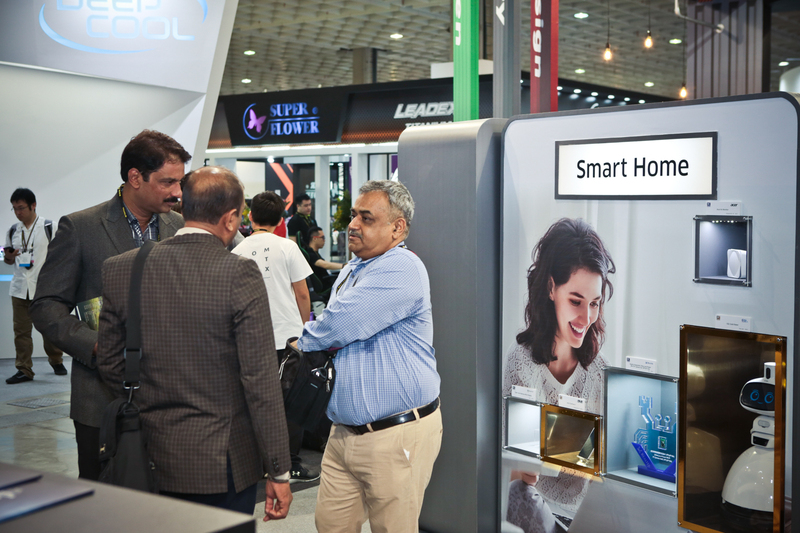 Best Choice Award, will also add the new categories of 5G, Security solutions, and international businesses. The registration for Best Choice Award will remain open until March 19. 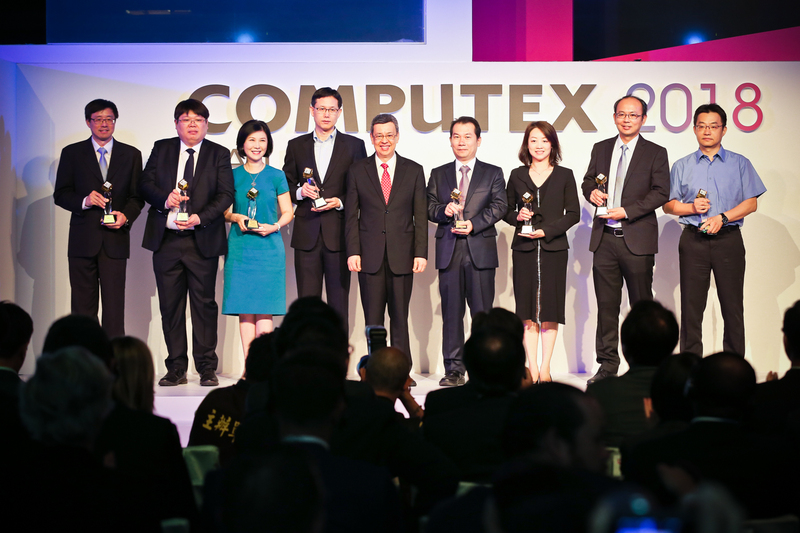 COMPUTEX Official Award: BC Award 2019 is Open for Registration! The registration is free and every participant can apply for any number of products. 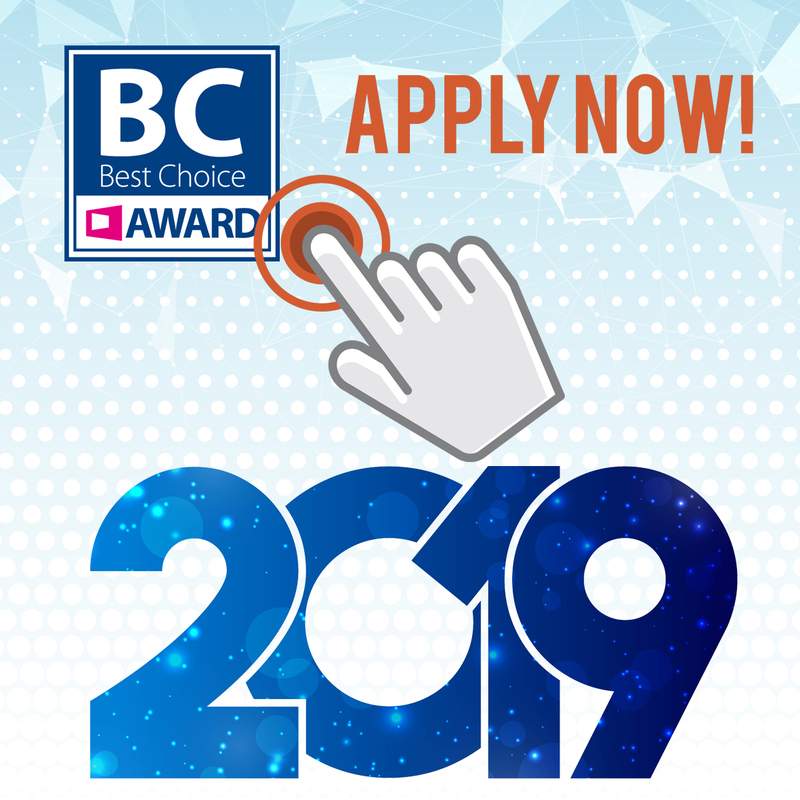 The 2019 Best Choice Award is now open to overseas companies. The application is free, so don’t miss this opportunity! 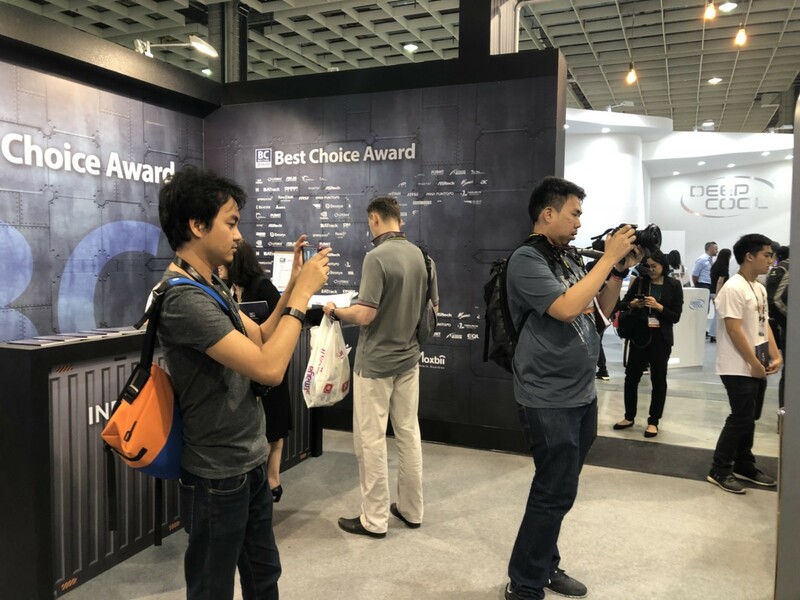 This year’s Best Choice Award is even more popular this year as more than 350 products were registered for the awards. Fulfilling the 3 criteria of functionality, innovation, and market potential, the ASUS Zenbook S UX 391 UA won the highly coveted Best Choice of the Year. It uses the innovative ErgoLift design which improves cooling, sound quality, and keyboard ergonomics. It is also thin and sleek, measuring at 12.9 mm, with minimum bezels, making this product well suited for business users. Their Clam Slim design which employs a clam shell design on slim or ultra slim notebooks are also gaining popularity, increasing its market potential.